The Puritan population in England had been growing for many years leading up to this time. They disagreed with the practices of the Church of England, whose rituals they viewed as superstitions. 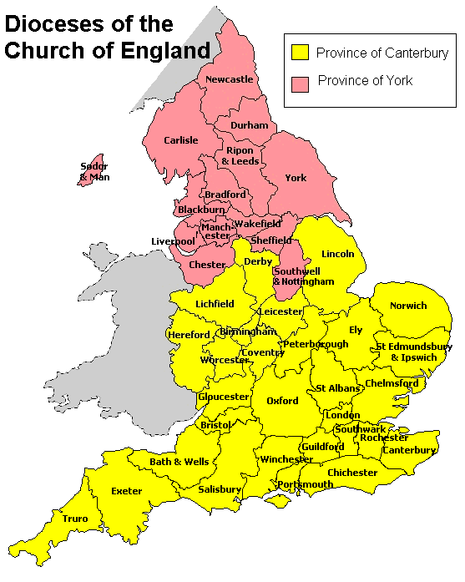 An associated political movement attempted over many years to modify religious practice in England to conform to their views. King James wished to suppress this growing rebellious movement. 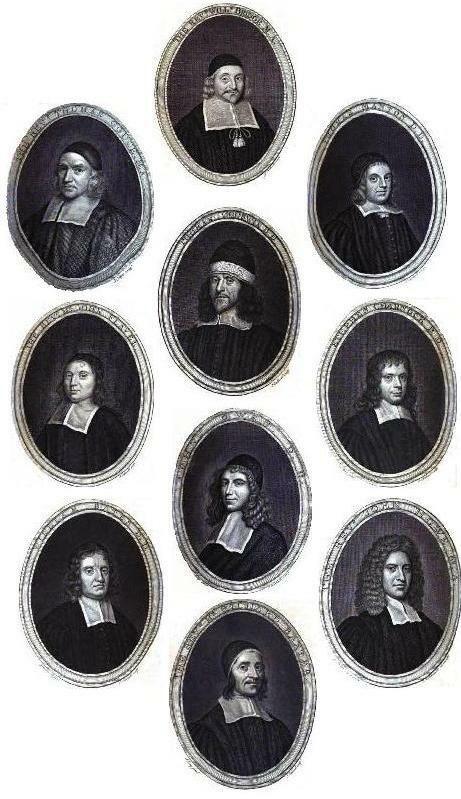 Nevertheless, the Puritans eventually gained a majority in Parliament. James' son King Charles came into the greatest possible conflict with the Parliament, and viewed them as a threat to his authority, temporarily dissolving parliament in 1626, and again the next year, and finally dissolving parliament permanently in March 1629. The King's actions gave large numbers of Puritans a sense of hopelessness regarding their future in that country, and many prepared to leave it permanently for life in New England. Motivated by these political events, a wealthy group of leaders obtained a Royal Charter in March 1629 for a colony at Massachusetts Bay. 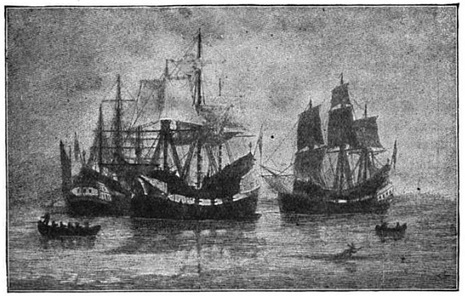 A fleet of five ships departed within the month for New England that included approximately 300 colonists, led by Francis Higginson. However, the colony leaders and the bulk of the colonists remained in England for the time being, to plan more thoroughly for the success of the new colony. Later that year, the group who remained in England elected John Winthrop to be Governor of the Fleet and the Colony. Over the ensuing winter, the leaders recruited a large group of Puritan families, representing all manner of skilled labor, to ensure a robust colony.